Just a quick map. 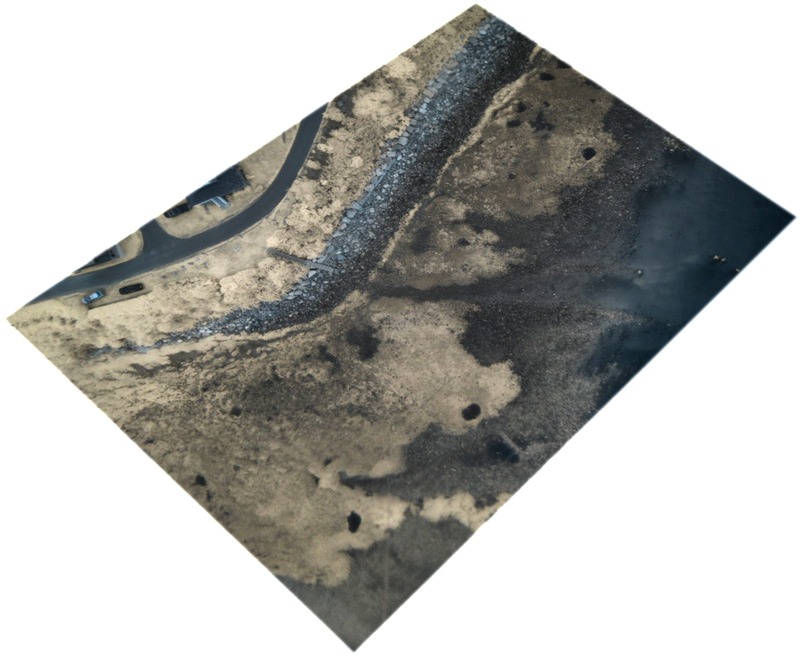 Unprocessed Infragram imagery of the evolving shoreline at Pavilion Beach at Little Neck in Ipswich, MA, for observing changes in the intertidal/marine vegetation. Learned a cultural history of the area from landowners and community members. Return trip necessary to collect visible imagery. Note the sparse vegetation in the older aerial.